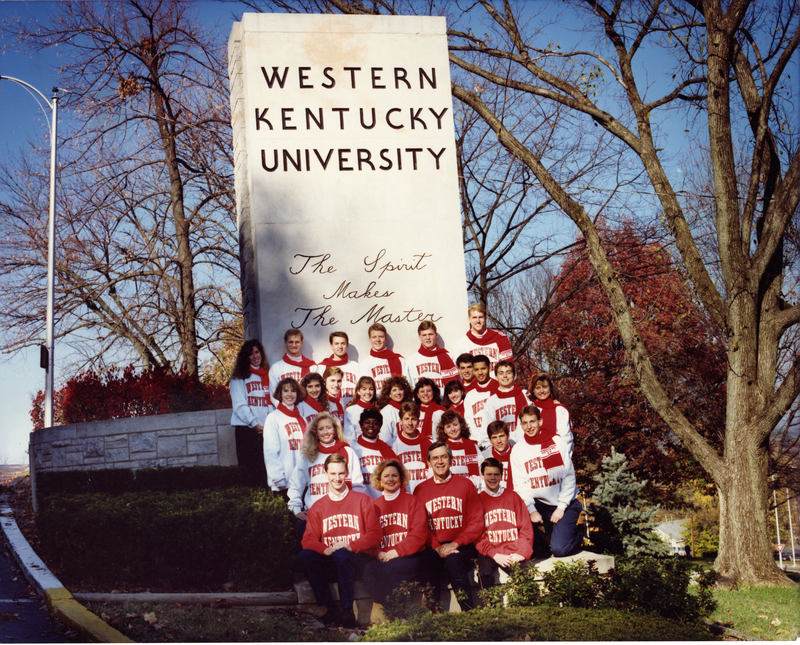 Newsletter created by the WKU Kelly Thompson Chapter of PRSSA regarding members, activities and alumni. Kelly Thompson Chapter, Public Relations Student Society of America, "UA68/13/5 PR Perspectives" (1986). Student Organizations. Paper 112.